To help you along we have burrowed through the internet to pick the best of what’s going on in some counties. The country's most popular theme park is at it again, Tayto Park brings you their "Code Breaking Challenge" on Easter Sunday at 11am. This code be a great opportunity to get to see Tayto Park Zoo before their summer rush begins. An alternative to Tayto Park is Rathbeggan Lakes in Dunshaughlin, they will be starting their Easter activities on Good Friday and run right through to Easter Sunday. Egg hunts will be accompanied by usual activities such as their Mini Jeeps, Water Rollers and Pony Rides. The Fairyhouse Easter Festival is one of the most popular festivals in the horse racing calendar and runs from Sun April 21st to Tues April 23rd, ideal for couples/families or the solo traveller. Family Breaks - Hotels in Meath cater for all types of breaks with a great variation of packages. Castle Arch Hotel, Ardboyne Hotel and Trim Castle Hotel all offer Tayto Pack family deals. 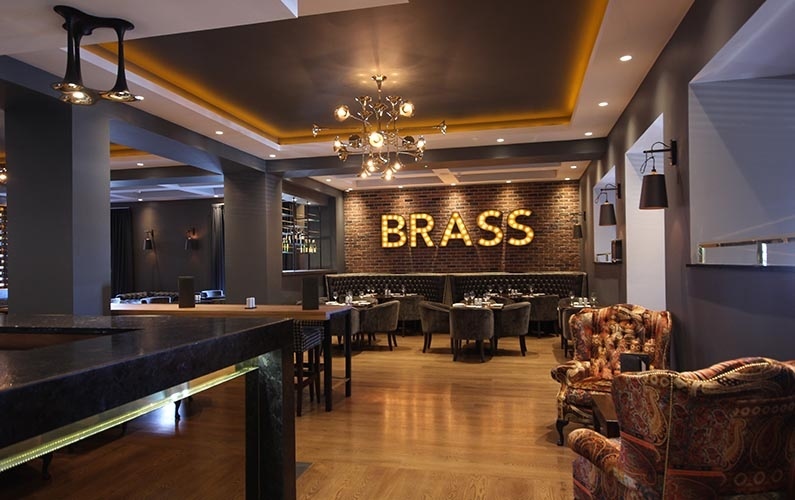 Golden Breaks – Both Newgrange Hotel and Ardboyne Hotel offer competitive 2 Night B&B with Dinner aimed exclusively at the Over 55 years young age group. The ideal destination for anyone looking to get out and about. The Westport Annual Easter Walking is already in full swing but runs (or walks) until April 22nd. What better way to truly appreciate a comfy hotel bed than to fall into one after a day of hiking. 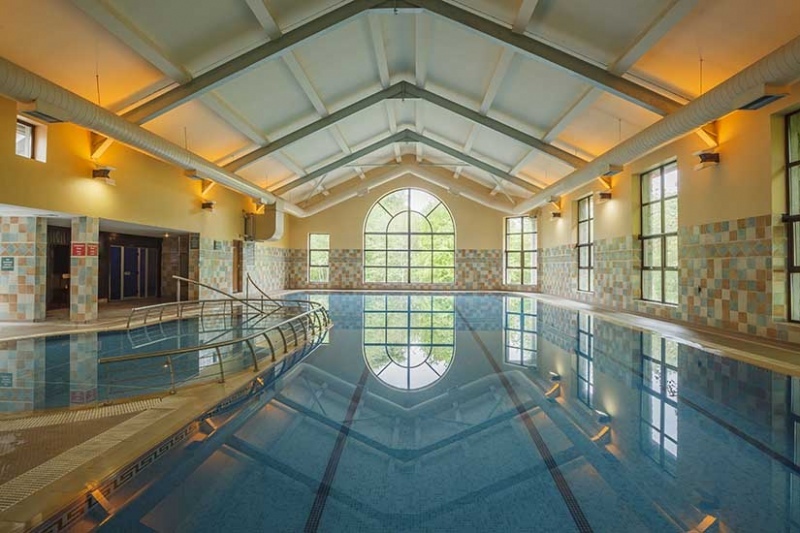 Family Breaks – Kiltimagh Park Hotel and Breaffy Hotel Resort both offer a selection of package with family rooms available to pick from with Breaffy Hotel Resort offering guest full use of their gym and hotel swimming pool facilities. 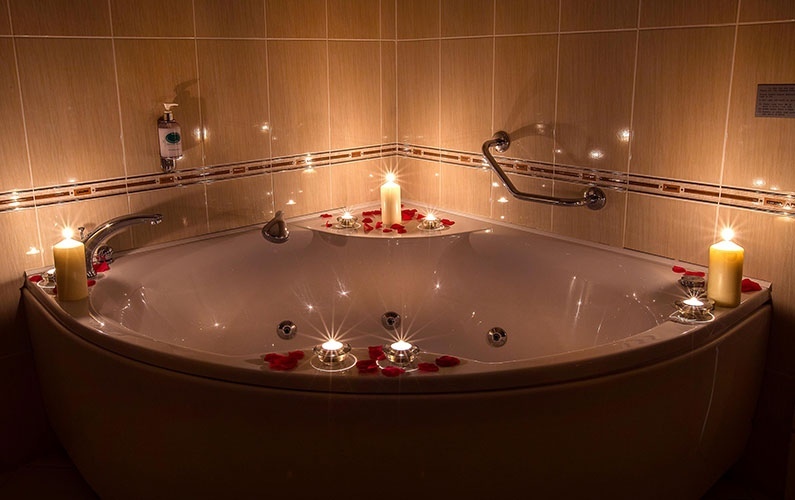 For Couple - Knockranny House Hotel & Spa have superb midweek B&B rates and award winning restaurant and spa facilities perfect for any romantic getaway. 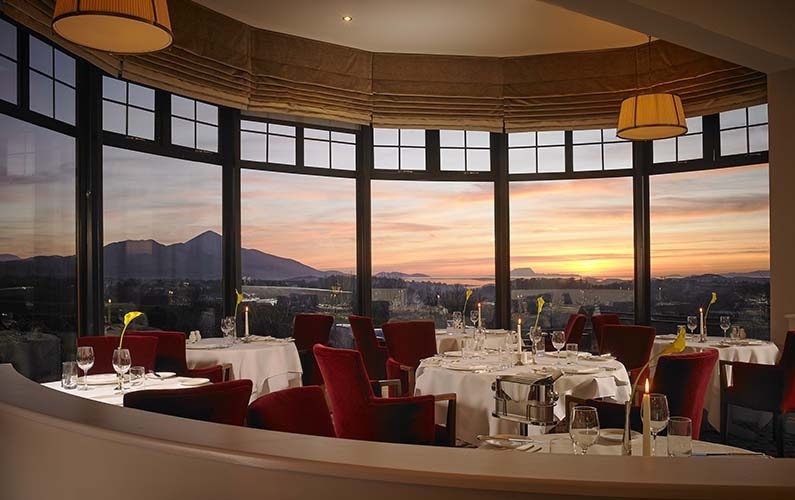 Golden Breaks – Westport Woods Hotel & Spa offer a B&B with Dinner suitable for any explorer. The hotel also offer gym and swimming pool as well as Wellness facilities. The Inishbofin Island Walking Festival will take place from Fri April 26th to Sun April 28th and will include a weekend of walks, history, trad sessions and general craic. Buses into Galway City are also available, what more can you ask for? 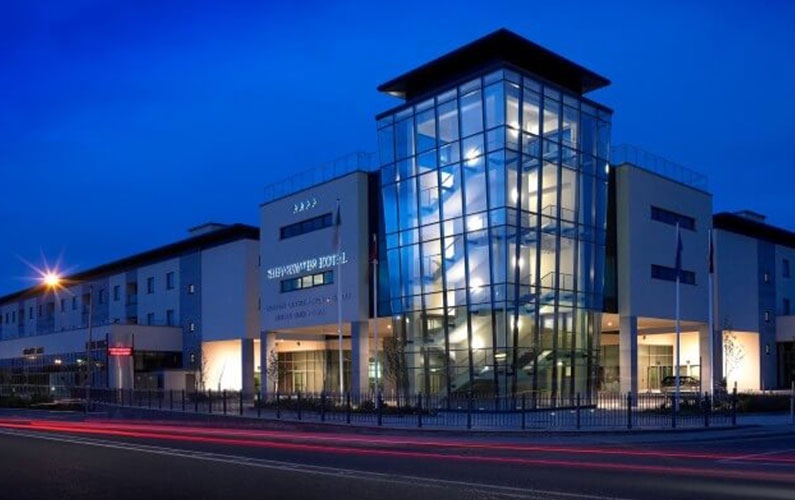 Family Breaks - The Connacht Hotel, Salthill Hotel and Clayton Hotel Galway among those offering a choice of family rooms and all of whom also have a hotel swimming pool and kids clubs. 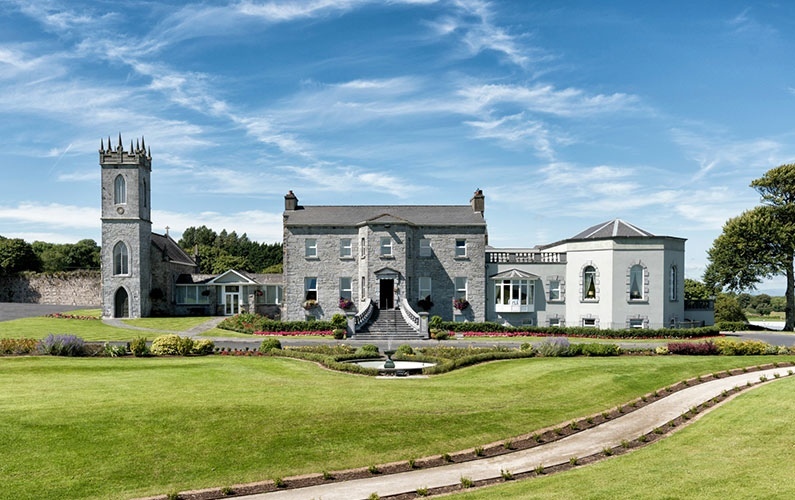 Couples – The Glenlo Abbey is recognised as one of the finest hotels in Galway and is the ideal 5 star luxury getaway which sits perfectly on the edge of the City. If you wish to travel further afield The Twelve Hotel in Barna will be ready to welcome you and your pets too in this dog friendly hotel. 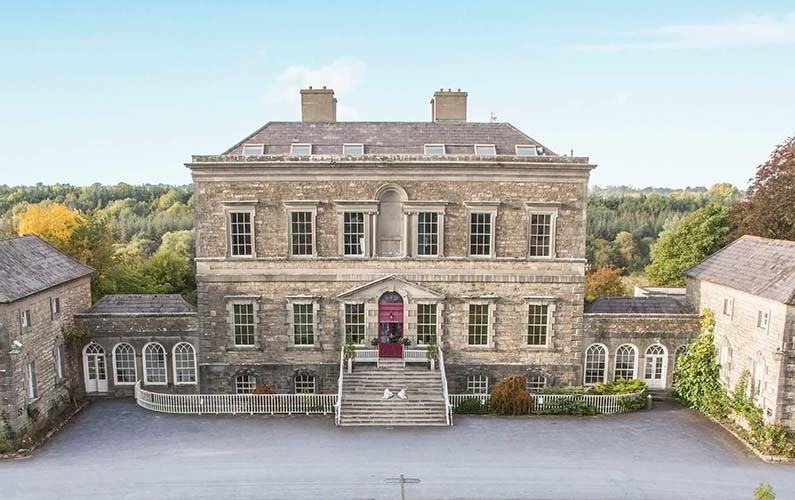 Golden Breaks – Victoria Hotel right on Eyre’s Square offers an over 55's 2 Night Dinner, B&B and The Shearwater Hotel offering 1 night B&B with 2 Course Meal and spa credit from only €129. The Dublin Night Run continues to grow in size and popularity, this year it takes place on Sun April 28th with proceeds going to The Sean Cox Rehabilitation Trust. The 10km run will suit all abilities and starts at 9pm. Malahide Castle are hosting a Mad Hatters Party on April 20th. This will feature a host of characters, egg hunt, face painting and mischief. Dublin’s children museum, Imaginosity, has great selection of activities such as Easter Bingo to Scavenger Hunts to arts and crafts running during April aimed at the infants and kids – ideal for building up an appetite for Easter. Family Breaks - Talbot Hotel Stillorgan have you sorted with their Dublin Zoo Package from €190.50 for 2 adults and 2 kids. Castleknock Hotel also offer a similar package but with a choice of Dublin Zoo or Tayto Park. 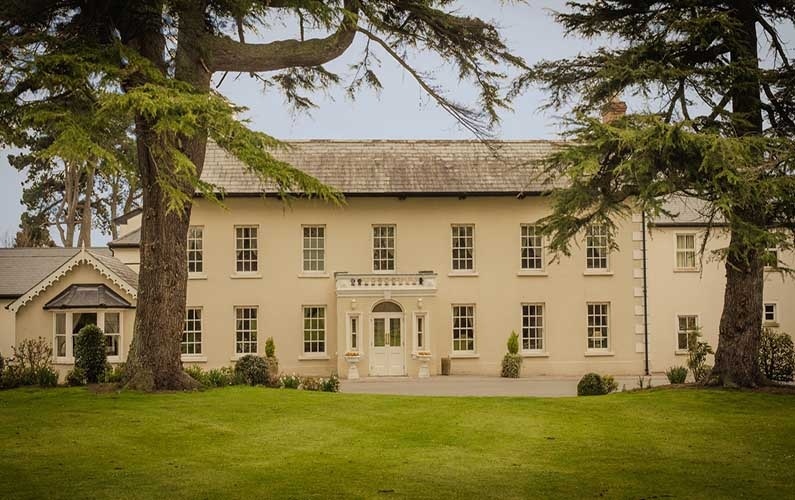 Golden Breaks – Roganstown Hotel & Country Club is a great quiet getaway in North Co Dublin and has the perfect deal for anyone who can hold a golf club starting at €189. Limerick Riverfest, once the chocolate has all gone, get yourself to Limerick for the annual Riverfest. Highlights include water sports, quays village, Regeneron Great Limerick Run and a spectacular fireworks. West Waterford Festival of Food in Dungarvan, now in its 12 year runs from Fri 26 to Sun 28 April 2019 and offers Restaurant Trails, Cookery Demonstrations, Foraging Trails, Food Producer's Tours, Workshops, Seminars, Story Telling, Walking Tours, Picnic in the Park, Farmers and Country Market plus numerous other events.